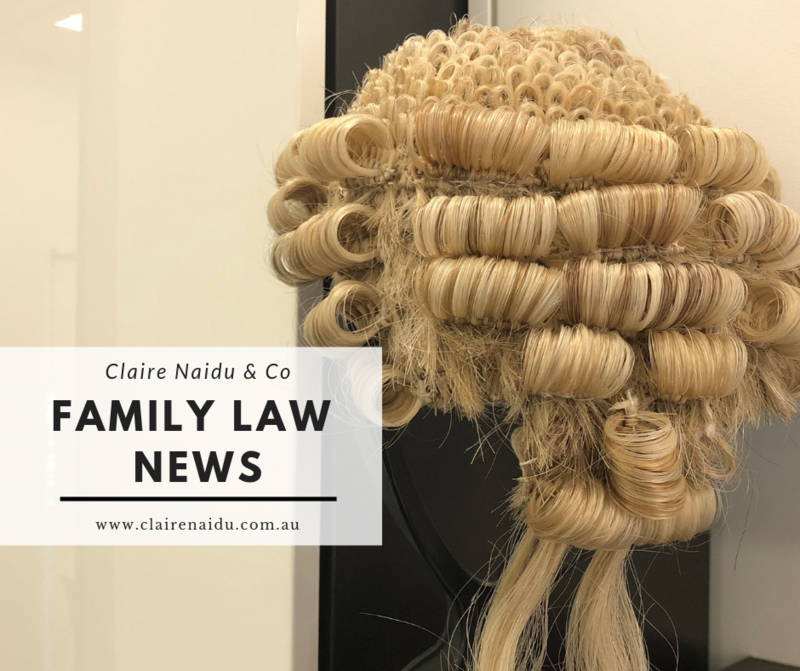 Blog The plan to merge the Family Court of Australia and the Federal Circuit courts before the federal election will not happen. The plan to merge the Family Court of Australia and the Federal Circuit courts before the federal election will not happen. The proposed Family Court and Federal Circuit Court merger bills have not won support of the Senate and will not be passed into law (at least before the next election). Attorney-General Christian Porter was not able to win crossbench senators’ support by Wednesday this week which was the final sitting day of the Senate before the federal election. The Law Council of Australia and its Family Law Section opposed a merger of the Family Court and Federal Circuit Court of Australia. They support a stand-alone and specialised Family Court. The public is awaiting the release of a Australian Law Reform Commission review of the family law system which was delivered to the government on March 31.